Seasons Greetings Friends, Family and Colleagues…This year has flown by. 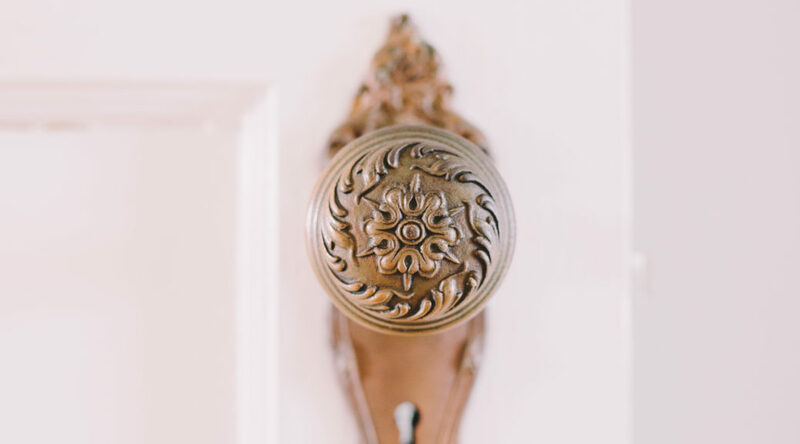 Our homes are our sanctuaries filled with memories past and present. It fills me with joy to know I played a small part in your dreams … in assisting you in finding that home. My dear mom passed away at the ripe young age of 98 on July 2nd. She lived and loved her home at 159 Glenfield Drive. Its the only home we six kids knew while growing up.